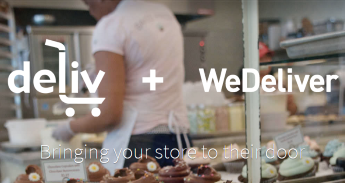 Will Uber Rush reinvent retail same day delivery? 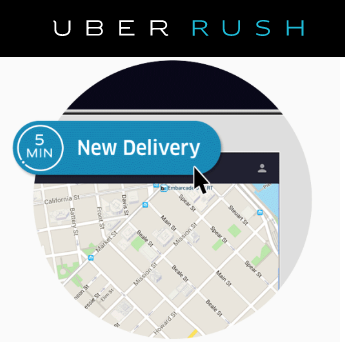 Same Day Delivery services for retailers in Los Angeles, San Francisco and Chicago may be looking at a major change with the addition of Uber Rush. Throughout this year, it has been rumored that Uber is experimenting with more wide-scale local same day delivery options that would target both retailers and the public at large. 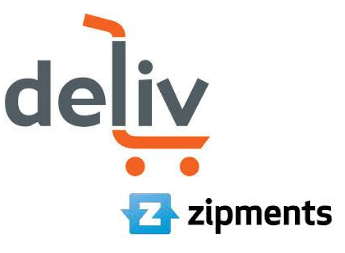 As we've predicted a number of times on the same day delivery blog, this year has become the real-time testing market for retail same day delivery services with the competition still ramping up to secure their piece of the growing consumer demand for same day services. 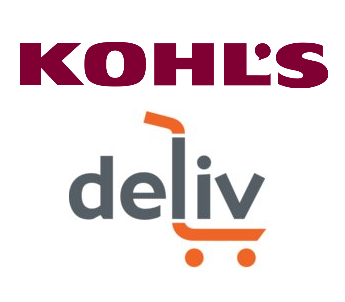 Nationwide retailer Kohl's is the latest to add same day delivery services in a move that appears to be mostly in response to the ongoing growth by Macy's in this exact field. 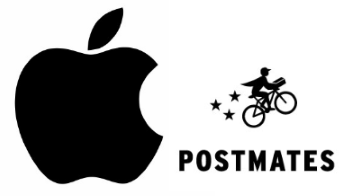 Same day delivery services for retailers and restaurants are seemingly growing ever more competitive in light of news that on-demand delivery specialist Postmates are considering one hour deliveries (in specific markets) for just $1. Whether it's a publicity stunt or signs that earning a customer's purchase is priority one are open to debate but it's clear that the race to the bottom for on-demand delivery for restaurants and retailers is well underway. 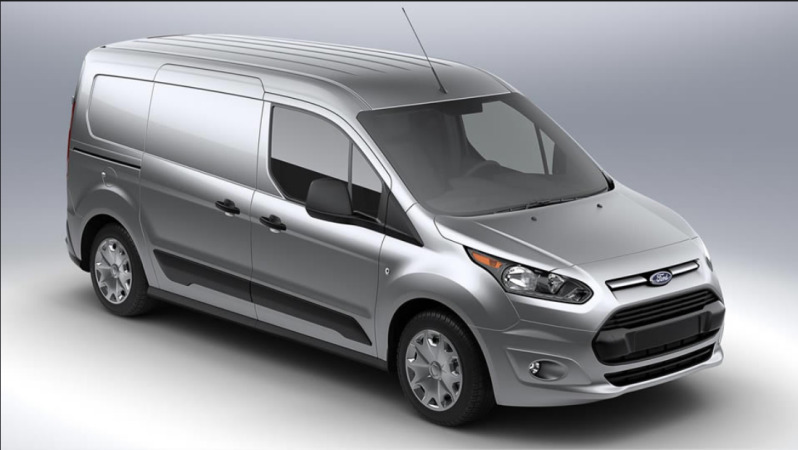 The same day delivery market is expanding rapidly in 2015 and analysts suggest this is poised to accelerate over the coming years. 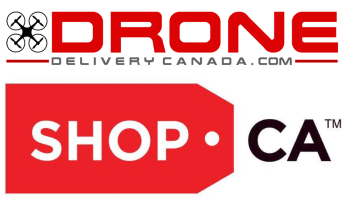 For retailers the importance of grabbing a portion of the same day and on demand delivery audience appears to be of growing importance and while we've seen many companies expand services and options already this year word reaches us today about another acquisition that could be significant. 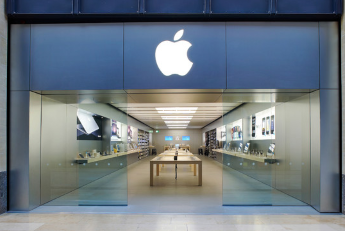 Is Apple preparing same day delivery launch? A few months ago we wrote about Uber pulling the plug on same day delivery service in Washington D.C. after a very brief pilot period. As we speculated at the time it didn't suggest that Uber was withdrawing from the competitive same day services field but more likely just fine-tuning their overall approach. 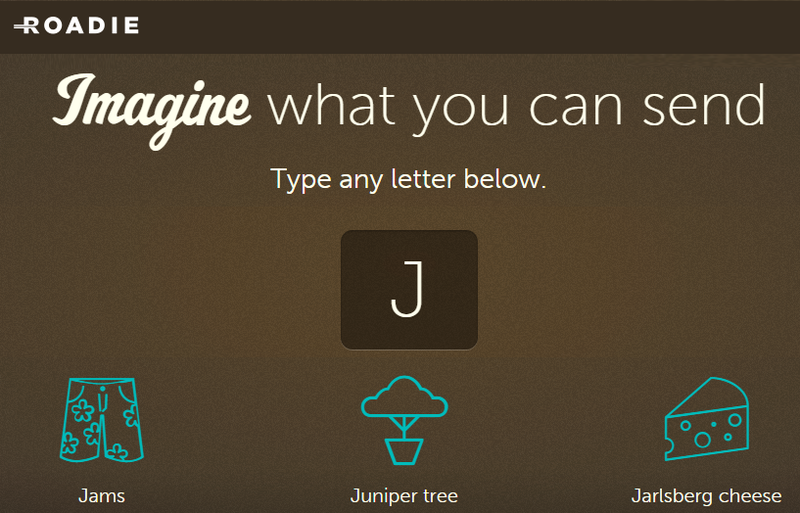 Same day delivery service....to the trunk of your car? 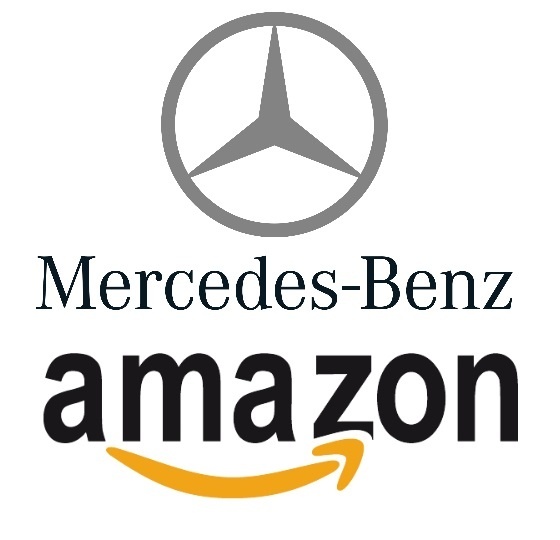 We thought our last post about same day delivery via underground pipes seemed rather radical, but a new pilot scheme from Amazon being trialed in Germany may be equally surprising. 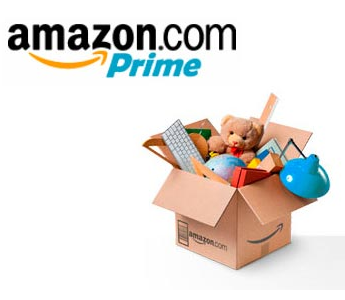 Amazon are launching a very limited program for Amazon Prime customers where deliveries can be made to the trunk of your car. Is underground same day delivery just a pipe dream? Welcome back to the same day delivery blog and the second edition of same day delivery news for some of the interesting stories over the last few weeks that merit your attention. The first edition is linked here in case you missed it and for each story below you can click the blue link for the full article to learn more. 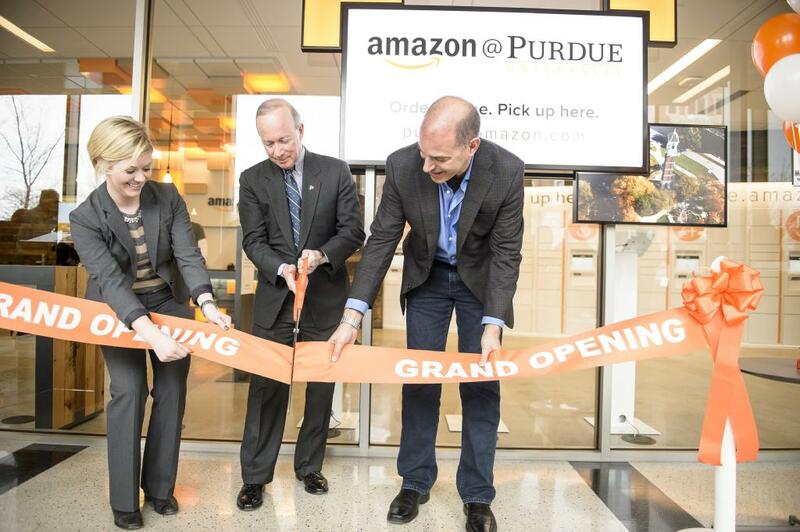 As Amazon add same day delivery cities, where will they focus next? All indications were that same day delivery was going to be a major priority for Amazon in 2015 and only a quarter of the way into the year those predictions seem to be on the money. For Amazon, the recent addition of Baltimore, Miami and Dallas to their same day delivery roster suggests that further growth is also likely in the very near future. 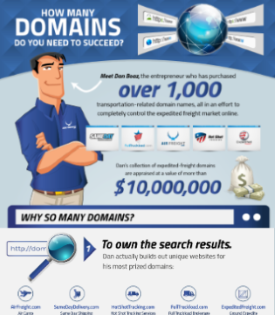 Meet our founder Dan Boaz, an entrepreneur and leader in the domain industry. Dan had a vision for his success and it was to completely control the online expedited freight market. 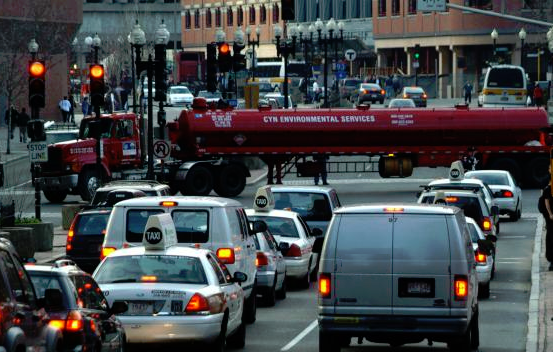 To accomplish this, he has aggressively pursued and secured more than 1,000 transportation-related domain names. Welcome back to the Same Day Delivery blog as we begin another week. There have been so many stories related to the industry in recent weeks that we're going to begin a series of posts that offer a quick summary of some of the developments each month or so that you can keep current with even more of the same day activity. In each story below you can click the blue link for the full article to learn more. 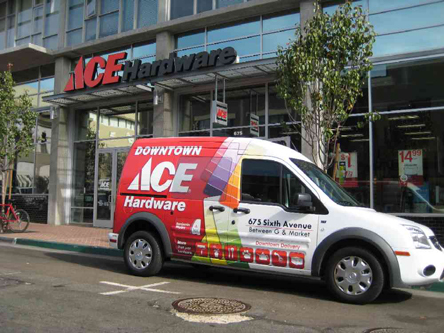 Ace Hardware has become the latest national retailer to announce that they are throwing their hat into the local same day delivery battle and for the company well known by the phrase '...the place with the helpful hardware man' perhaps they'll add an asterisk pointing out that he now delivers too. We recently wrote about Uber and their new same day delivery service with a driver provided being tested out in Hong Kong. 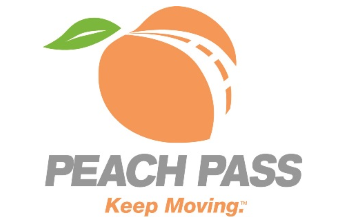 Simultaneously the company have rebranded, tested and for the time being at least shuttered a local same day/on-demand delivery service here in the U.S. all within the space of a month and a half. What's very apparent is that Uber are aiming to find space in the growing same day delivery arena and certainly can't be ignored. 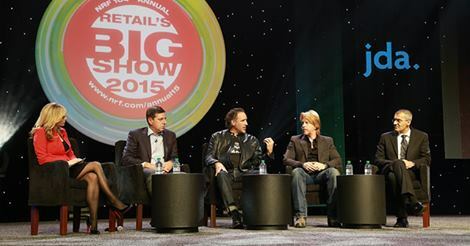 Could struggling RadioShack provide a same day delivery launchpad for Amazon? It seems that the potential demise of RadioShack could in turn help to see same day delivery service objectives realized for Amazon.com. 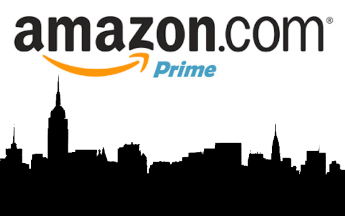 There's no doubt that Amazon are jockeying for position to corner much of the retail same day delivery market, currently offered to Amazon Prime members only for a flat fee of $5.99 per shipment, providing that the customer lives in select markets. 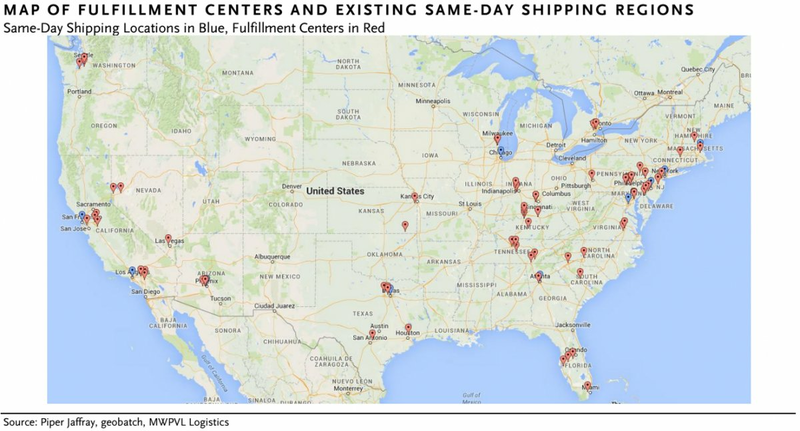 Are retailers at risk of overcrowding the same day delivery field? 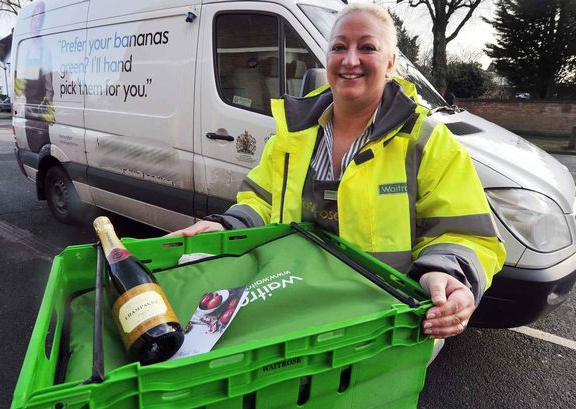 It's interesting that so much of what we've written about same day delivery in recent months has looked at how traditional retailers are looking to ride the wave that adding same day services will take them on. Many large retailers are in effect becoming their own warehousing or distribution centers in an effort to compete with the sales of online retailers while also refining their own delivery service options for customers who prefer to shop online. 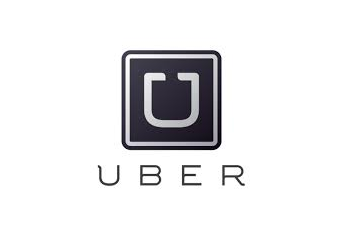 If you haven't yet used the app-based taxi and transportation service Uber chances are you know someone that has. 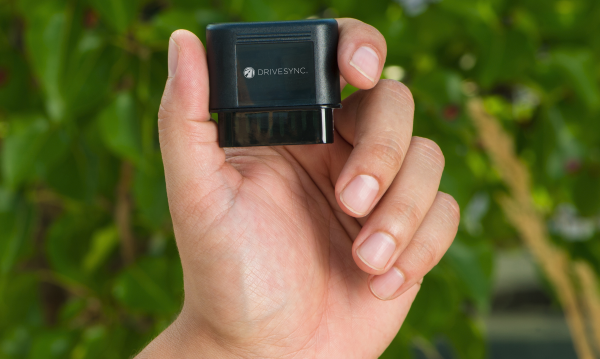 The rise of the company since 2009 has been nothing short of accelerated and today they offer service in over 200 cities in 53 different countries around the world. 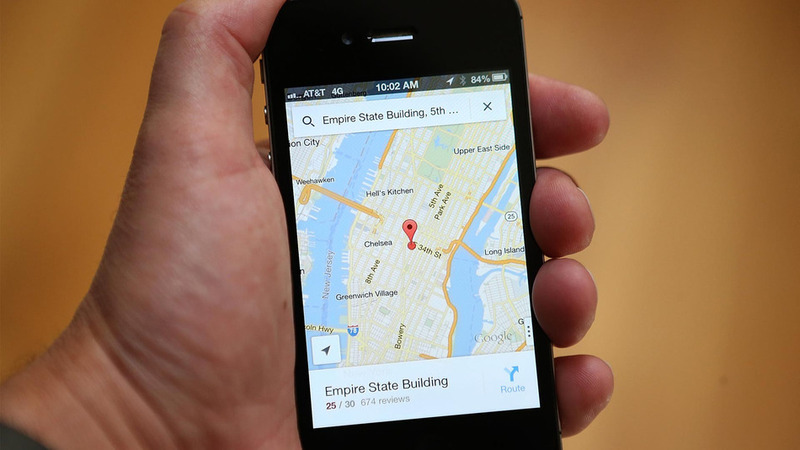 With a sales model conceived around the Uber app for smartphones, the application allows customers to reserve a vehicle plus driver from their fleet to book a ride and track the whereabouts of the car. 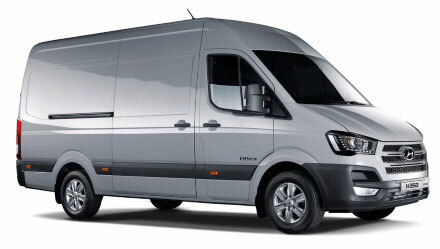 The growing economy, less expensive gas and a steady rise in the demand for delivered goods and equipment via traditional methods and same day delivery has seen impressive sales for new vehicles in general and also in commercial vehicles. 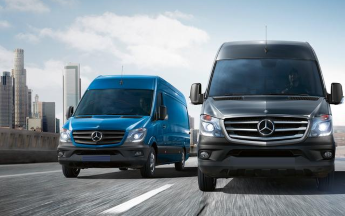 While many of the leading automakers are reporting sales running at rates that are between 10-20% higher than a year ago (and in some cases even above that) we’re also seeing sales of trucks and commercial vans reporting very similar increases. If any further evidence was needed to demonstrate the rapid growth in popularity of same day delivery services it may have just been delivered by the news that USPS are expanding their services in the arena. 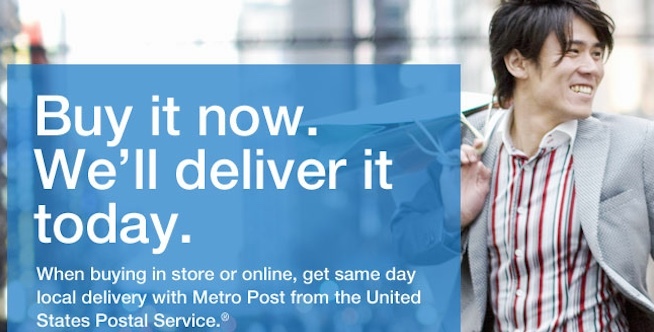 Up until now USPS had been experimenting with what they’ve called ‘Metro Post’ in just San Francisco (which struggled) and New York City, but now they have announced that the service will be expanded to include Washington D.C. along with certain suburbs of the city in Virginia and Maryland. With the 2014 holiday season now officially over and the nation getting back to normal work routines it's an ideal time to begin to take stock of the huge impact that same day delivery had on the nation's consumers and sellers last month. 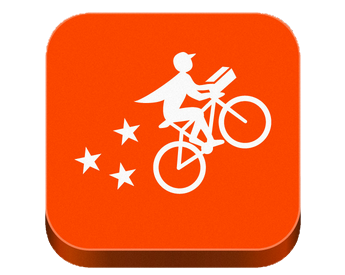 2014 was clearly the year that the migration to same day delivery services took flight whether it be business-to-business same day delivery or the rapidly expanding retailer (particularly online etailers) to customer market. 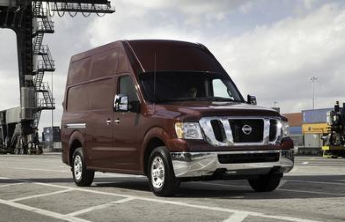 The arrival of 2015 sets up the next chapter in the continuing rise of same day delivery services across the nation. While our services primarily focus on business-to-business same day delivery for urgent supplies, equipment, parts or inventory we watch with interest what's happening elsewhere in the industry. 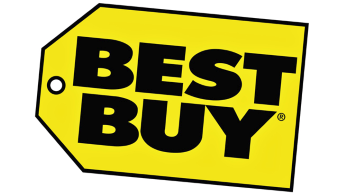 The holiday season in 2014 looks extremely likely to set new records for rush package deliveries across the United States. Every December brings the industry to its summit in terms of capacity and the growing dependency on online retailers who can offer next and same day delivery options continues to see the overall demand swell. 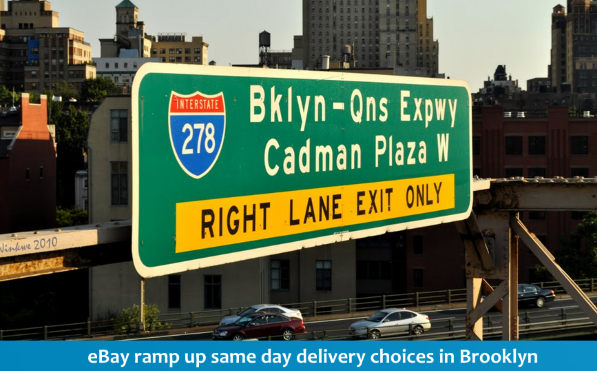 More same day delivery news emanating from the eBay camp this week concerning the expansion of same day services in Brooklyn, New York. On the heels of the recent announcement that eBay have removed their same day app from mobile devices it presents an unexpected about face in terms of the company's objectives in the same day delivery field. 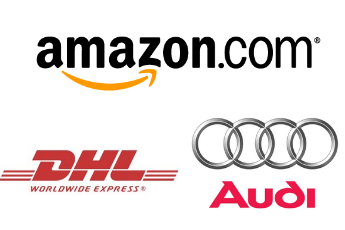 Are Amazon soon to take their same day delivery options global? 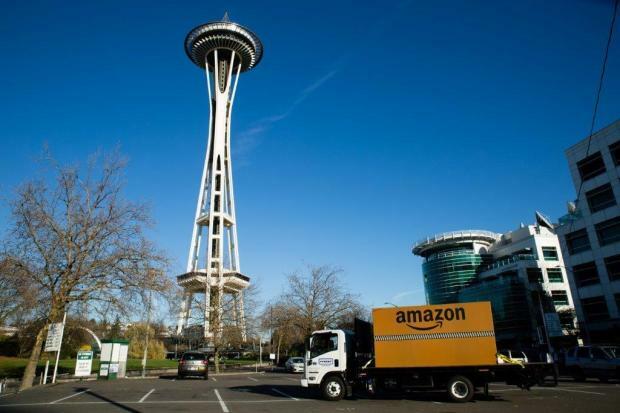 Speculation that Amazon is looking to ramp up their same day delivery services not just in the USA but internationally ratcheted up to a higher level this week. Research and news reports from outlets such as CNET and Business Insider both point to a recruitment drive seeking same day delivery experts being conducted by the giant online retailer. 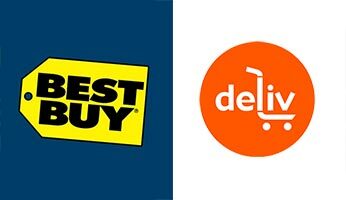 Is same day delivery emphasis by retailers matching customer priorities this holiday season? Same Day Delivery options remain firmly in the news as just under three weeks remain until Christmas in what promises to be the busiest year yet for online retailers. Some analysts are predicting that for the U.S. this will be the year where online shopping totals exceed traditional bricks and mortar retailing for the first time ever and those who have added same day delivery choices look to secure a piece of that growing trend. 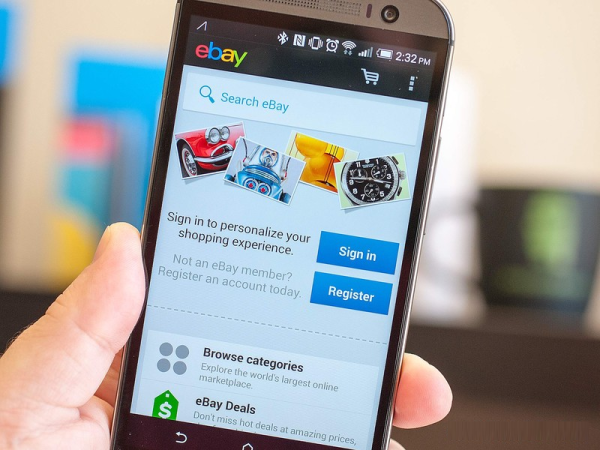 Are eBay quietly withdrawing from the same day delivery market? 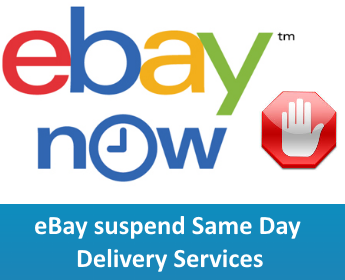 Slowly but seemingly rather quietly eBay continue to contract their same day delivery services which some observers suggest reinforces the lack of readiness and cost appreciation of same day services by the internet giant. Over the weekend eBay silently removed their eBay Now app from the iOS App Store. 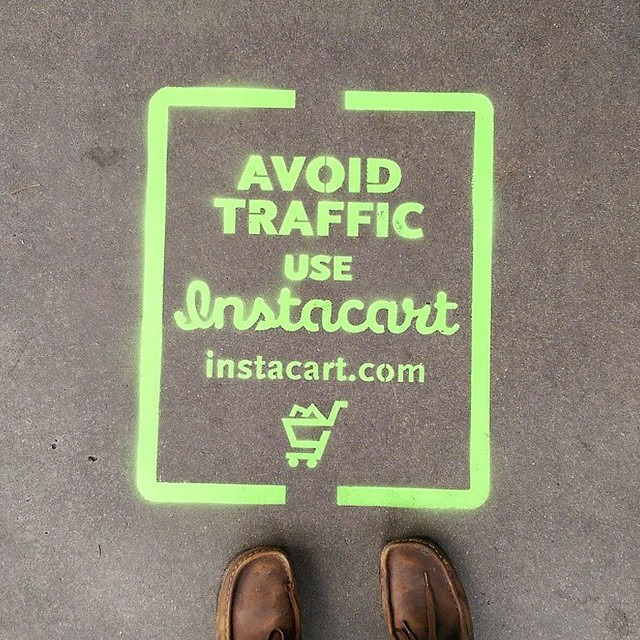 Prior to removal of the app mobile customers were able to shop via their mobile devices from specific nearby partner retailers to receive same day delivery for a flat $5 fee. 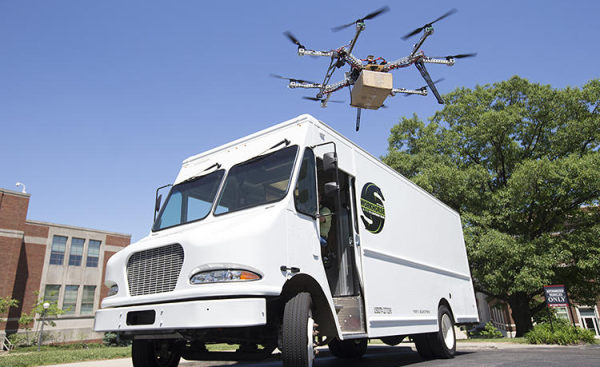 We recently wrote about the future of same day delivery and delivery drones, suggesting that issues with FAA approval could delay the introduction of such futuristic services in the US for an extended period of time. 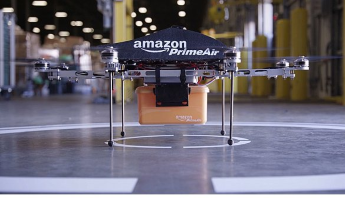 It appears that this hasn't dampened the optimism of the online giant as Amazon plans to test drones in Cambridge, England in the very near future. The growing number of companies leaping into the same day delivery fray suggests that retailers specifically are worried about missing out on a piece of the consumer interest if the current ceiling for same day carrier options is higher than expected. There's every chance that the battle will see some services come and go and the deciding factor will most likely rest with the consumer adoption rates from city to city. 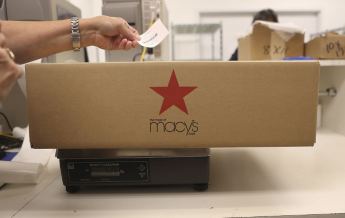 Department store Macy's are the latest to launch a same day delivery option so we'll keep an eye on their overall expansion. 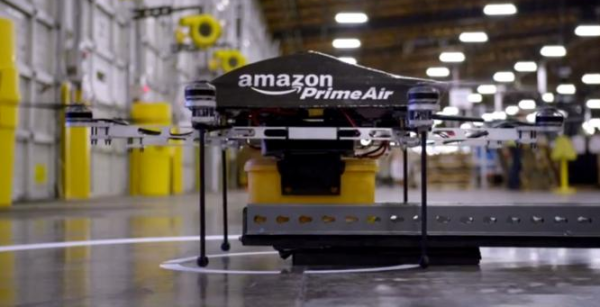 Could electric vans and drones be the future of same day delivery? 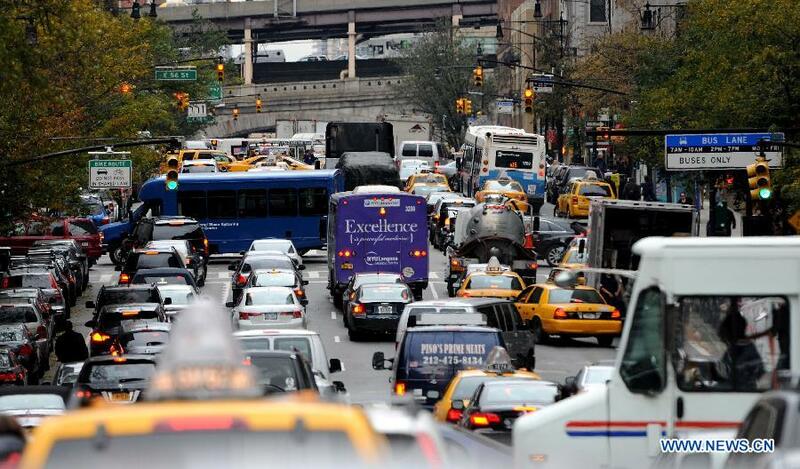 As the price of fuel continues to fall there seems to have been a similar decrease in the amount of articles about environmentally-friendly vehicles and 'green transportation'. That's most likely short-sighted as although we're currently paying the lowest amount at the pumps since 2010 I'd wager that the long term trend will continue to see fuel remain far more expensive than in years gone by. 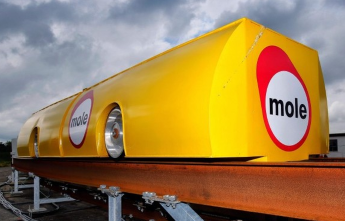 In the world of urgent freight, same day delivery and next day shipping most vehicles are not at the pinnacle of fuel efficiency but there is a push to try and change that coming out of Cincinnati courtesy of AMP Electric Vehicles. 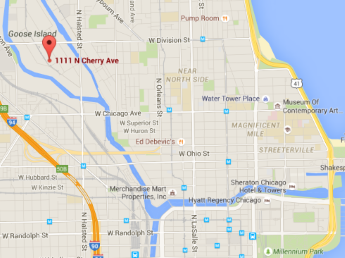 Are Starbucks brewing a good idea with Same Day Delivery Service? At present much of the same day delivery news is consumer-driven with products/purchases getting urgently shipped around town to specific zip codes however I'm not convinced that there's a strong need for the forthcoming addition of Starbucks same day delivery services. After all isn't one of the reasons we enjoy dropping in for a hot cup of coffee the fact it's piping hot when the barista hands it to us, or an iced coffee drink not being watered down by the time it reaches our hands. 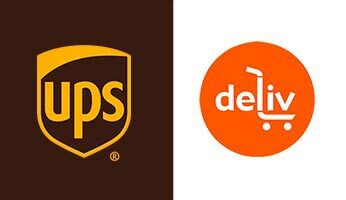 The number of companies looking to add same day delivery services to their arsenal continues to expand, much of this driven by a demand for urgent deliveries of purchases but critically also within the business-to-business sector. In an economy that is finding its feet companies and consumers aren't in the business of waiting for deliveries or accepting late ones. 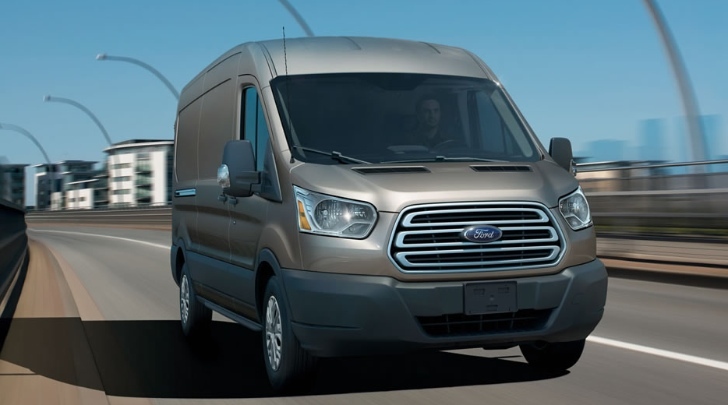 Couple this with the fact that a new report shows consumer confidence has reached a seven year high this month suggests the addition of new expedited delivery services could well be a trend that's set to continue. 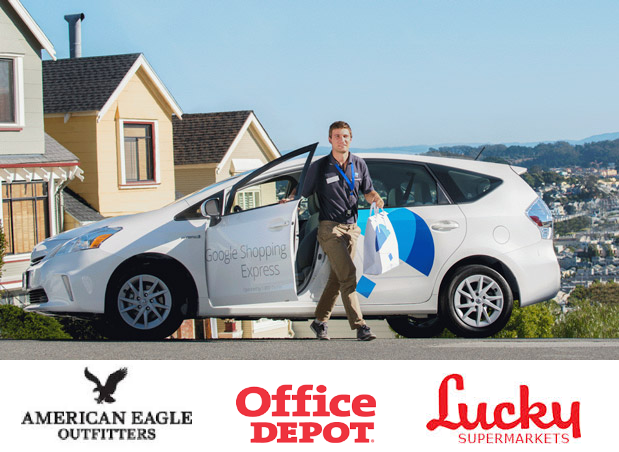 The Same Day Delivery story of the season keeps taking new twists and turns as the battle between Amazon Prime and Google Express continues to intensify. Here at samedaydelivery.com we understand all of the nuances of urgent same day delivery so it's very interesting to watch how this story plays out. Welcome to the very first post on our blog at samedaydelivery.com. You'll soon be seeing regular blog updates both here and on our other websites within The Expedited Group of Companies as we look at the industry where we work, the news and developments that affect our industry and some of the trends and reports that matter to those interested in same day delivery, urgent freight, air freight and transportation in general. We also hope to hear from you as we explore different topics related to the same day and next day delivery industry and overnight trucking in general and with that said let's get rolling.